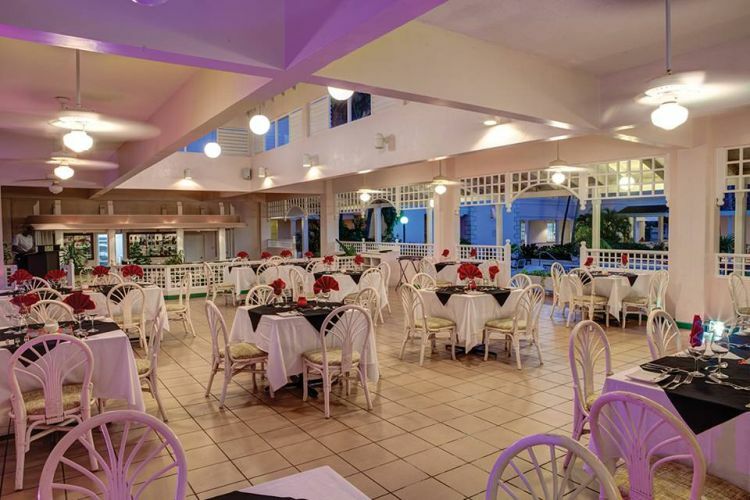 The Hotel PomMarine is the site of the Barbados Community College's Hospitality Institute. Every Friday night the students and their trainers provide a five course gourmet meal in the Muscovado Restaurant. Includes a complimentary glass of wine. The standards at the Hospitality Institute are high. Expect a very good dining experience.